Welcome to Talk Budgies, an online community and website dedicated to promoting the "Best Practices" for the health and well-being of budgies worldwide. 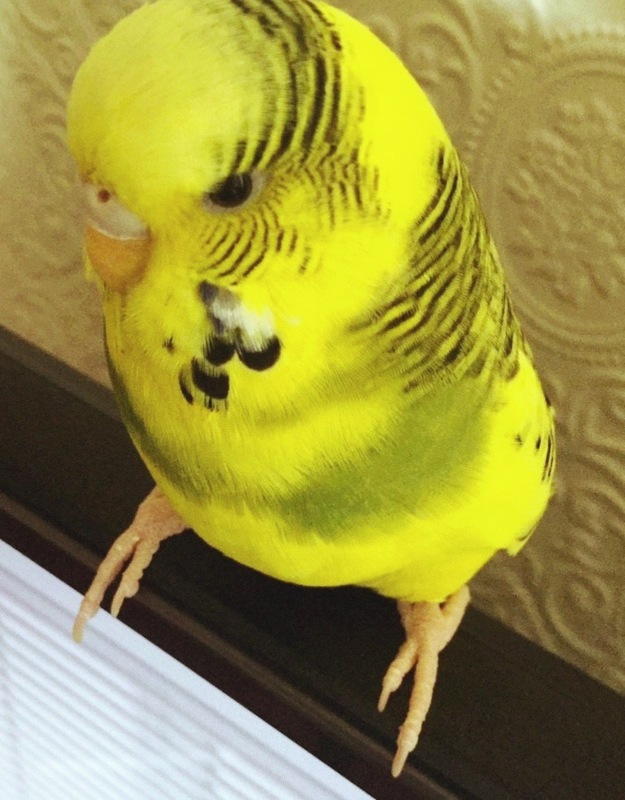 Whether you are new to budgies or an experienced budgie owner, we are here to make your experience with budgies the best it can be. Please register to become an active part of our community and help promote the best practices to ensure the health and happiness of these lovable, enchanting little beauties. To promote the best practices for the health and well being of budgies worldwide. 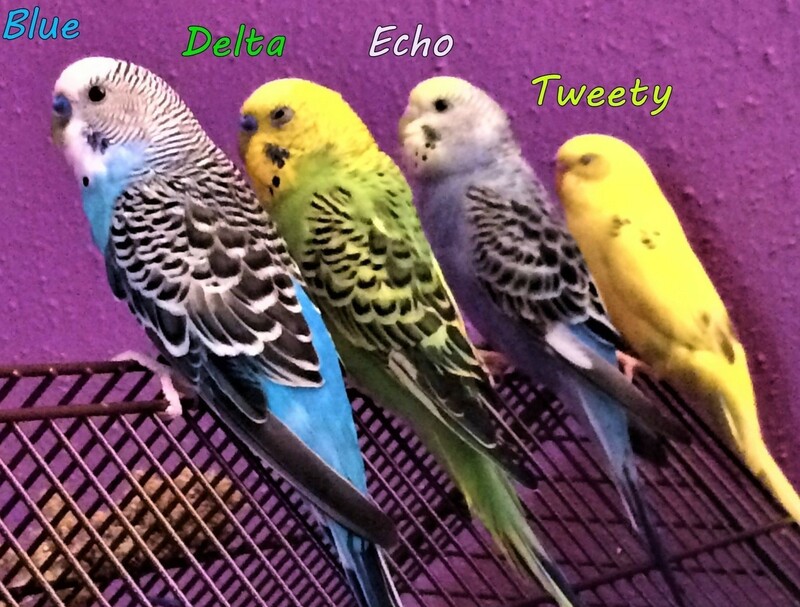 Healthy, happy budgies provided with the best of care is our goal.